Someone won million dollar on a slots machine and immediately the whole gaming world will be interested in knowing about it. Not only is it good to know what progressive games are back to zero but it is also a great inspiration to learn about good casino news about winnings and promotions. But casino news is not only about winnings and money. As you get more and more into the world of online gaming you will want to know more about your favorite games. When new games are introduced casino news make sure that you know about it first. This can include both new themes of existing games as well as completely new kinds of online games. By knowing what is new and what is going on the casino news lets you make the most of your online gaming experience! 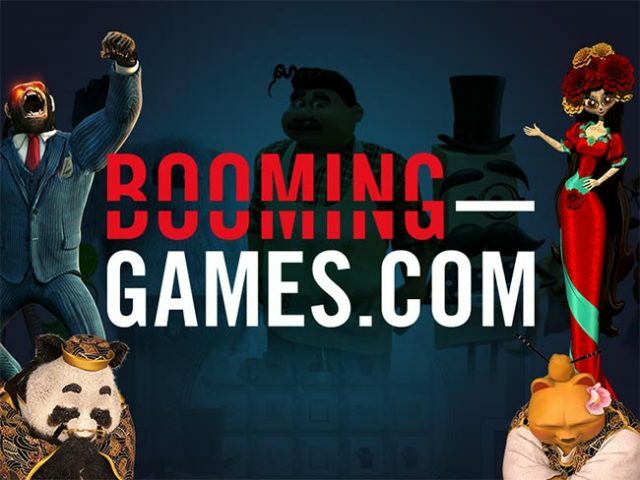 Online casinos that work off the Realtime Gaming software group platform will be releasing a new multiplayer slot game in December. This is the first time that RTG will go down the multiplayer slot path, and the group is excited about introducing its players to Fish Catch slot on the 12th, just in time for the holiday season. You will be able to play Fish Catch on download or mobile platforms, which brings an entire new meaning to group gambling on the go. Gambling giant International Game Technology (IGT) is thrilled to announce that it has launched its’ first-ever ‘Wide Area Progressive’ product for the gambling market in the United States. 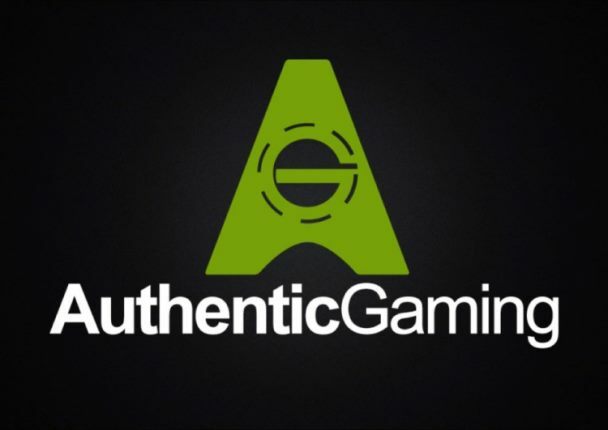 LeoVegas subsidiary Authentic Gaming, has signed an agreement with the Aspers Group in the UK that will see it provide roulette games via live streaming from Aspers famous casino, the Aspers Casino, Westfield Strafford City in London. A new sci-fi themed, bonus-rich online casino game has been created exclusively for Microgaming players by Foxium, an innovative game developing studio. The new Astron Legends: Lyra and Erion video slot follows the intergalactic adventures of the punk-band-frontwoman-turned-adventurer, Lyra, as she heads off to far-flung planets in her mission to change the world. Following Yggdrasil Gaming’s entry into the market in the Czech Republic last month via a deal with Tipsport AS, the innovative gaming solutions supplier has gone live with leading Taiwanese social gaming operator XSG that will see part of its content soon being made available to players in Taiwan. 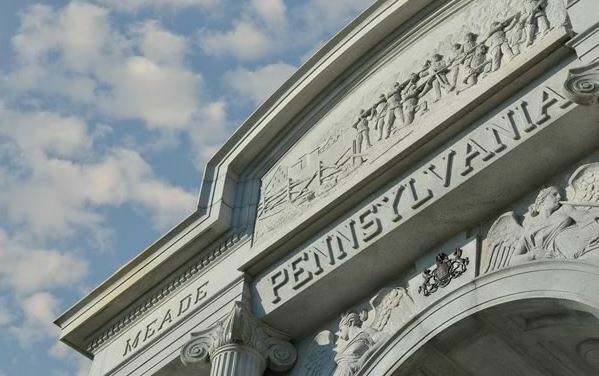 State Governor Tom Wolf has signed an expansive gaming package (H 271) in Pennsylvania, formally joining New Jersey, Nevada and Delaware and making his state the fourth in the United States to say yes to online gambling. 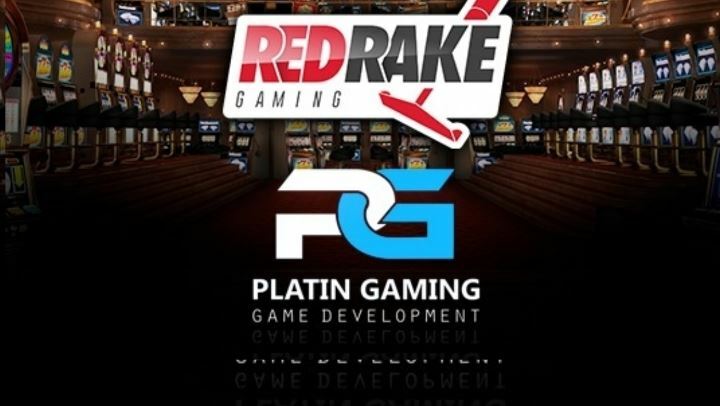 Red Rake Gaming, a leading casino games provider based in Spain and present in Malta, has entered into a collaboration agreement with Malta-based software developer, Platin Gaming. Malta-based supplier of premium online and mobile slots Booming Games is pleased to announce that it has officially partnered with Microgaming in terms of which it will distribute its comprehensive gaming portfolio via the UK based giant’s Quickfire platform. 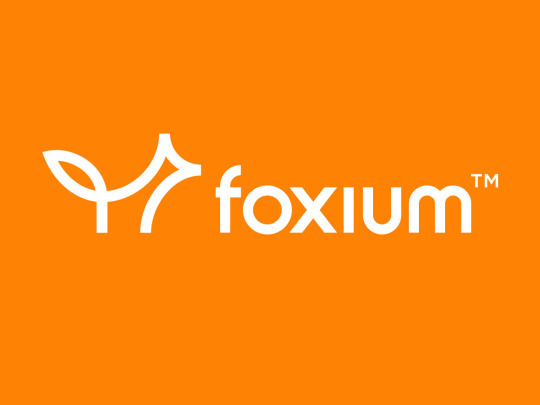 Leading game developer Foxium is pleased to reveal that it will be integrating with Microgaming’s Quickfire platform via an exclusive deal which was brokered by the RNG Foundry, in terms of which Foxium will launch its content exclusively to Microgaming Quickfire that is available to over 250 operators live on the platform. 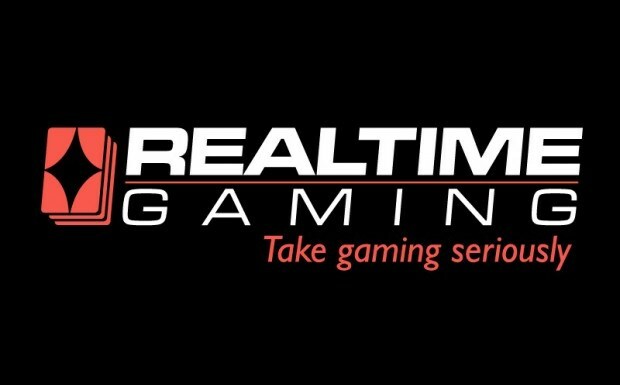 Red Tiger Gaming, an award-winning slots supplier, is pleased to announce that it has entered into a partnership in terms of which it has gone live on White Hat Gaming’s state-of-the-art online casino and bingo platform. Award winning supplier of online, Instant Win Games, IWG, has partnered with leading developer Blueprint Gaming to transform the developer’s top-performing slot games into instant win games. Popular SlotsMillion Online Casino is thrilled to reveal that it has entered into a software agreement with Red Rake Gaming in terms of which it will add 28 of their slot games to its multiplatform casino this month. Leading gaming developer, Betsoft Gaming, has announced that it has entered into a content agreement with Curacao licensed online casino site Jumba Bet that covers all Betsoft games that are licensed for the jurisdiction, including player favorites and cutting-edge titles from the Slots3 series. 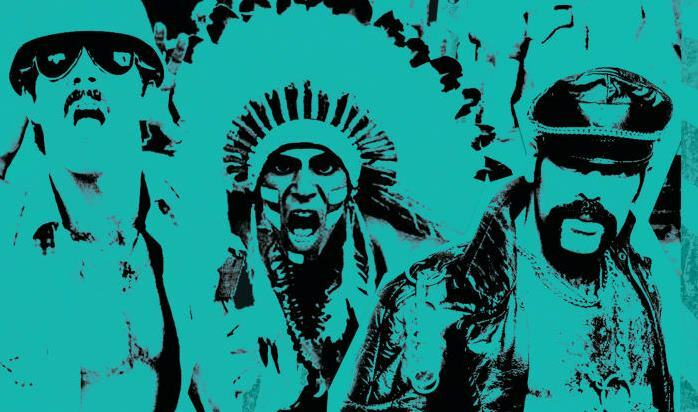 Microgaming, an Isle of Man based casino group, is thrilled to reveal that it has signed a licensing deal with ITV Studios Global Entertainment that will see it develop an exclusive online slot game based on the iconic disco group, Village People. SlotsMillion, a leading online casino, is pleased to announce that they have entered into a content supply deal with gambling software provider Nolimit city in terms of which it will add the provider’s complete portfolio of blockbuster slots to its offering of more than 1,700 games.